A lil' bit of bonding. Finally! 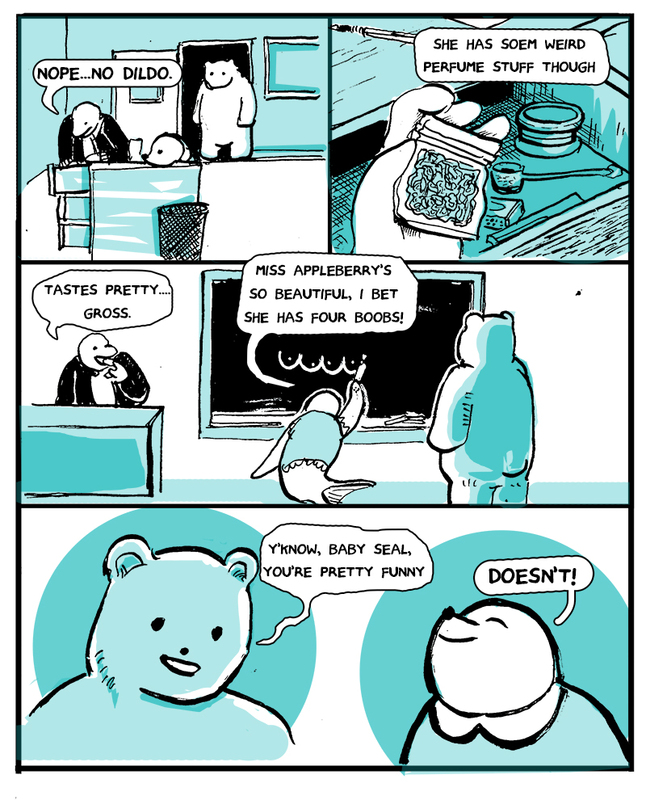 Bear is seeing Seal's awesomeness.